The wide range of products is able to satisfy all the comfort needs for light and commercial applications, Airports and Stations, Data Center, Hotels, Hospitals, Shopping Centers and many other applications. HITEMA provides innovative solutions with high energy saving performances, new natural refrigerants, high technology unit design and components as Danfoss TurboCor oil free compressors. 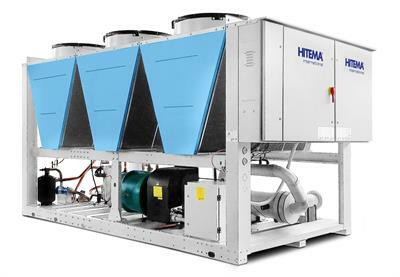 No reviews were found for Hitema - Model ISV Series - Air-Cooled Liquid Chillers with Axial Fans. Be the first to review!